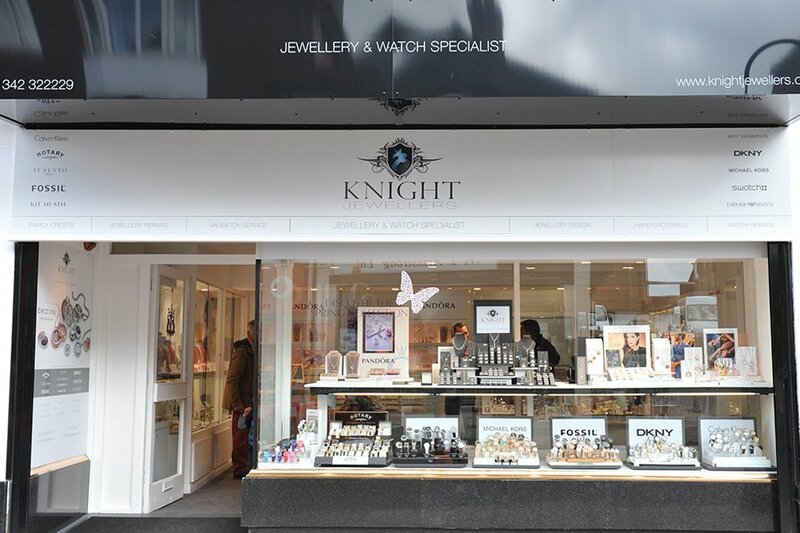 Knight Jewellers prides itself on not only offering its customers a wide range of jewellery and watches, but also by providing them with a range of services for all of their jewellery needs along with our first class service and attention to detail. 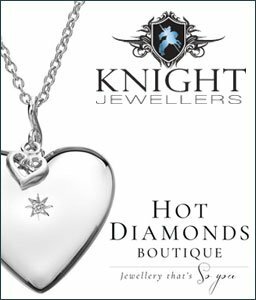 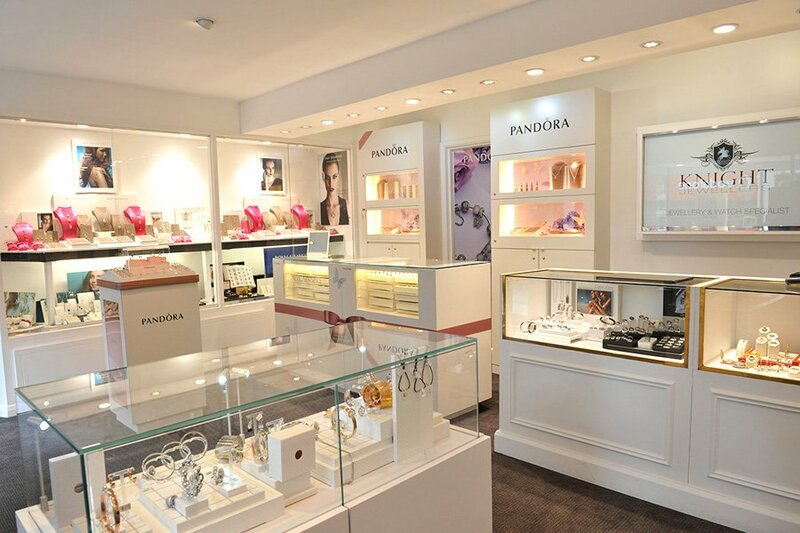 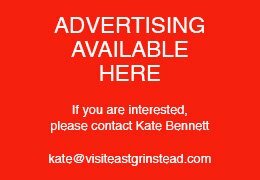 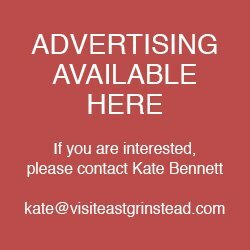 We sell a vast range of all of the latest jewellery and watch brands such as TI SENTO, HOT DIAMONDS, CALVIN KLEIN, FOSSIL, KIT HEATH, EMPORIO ARMANI, EMOZIONI and many more. 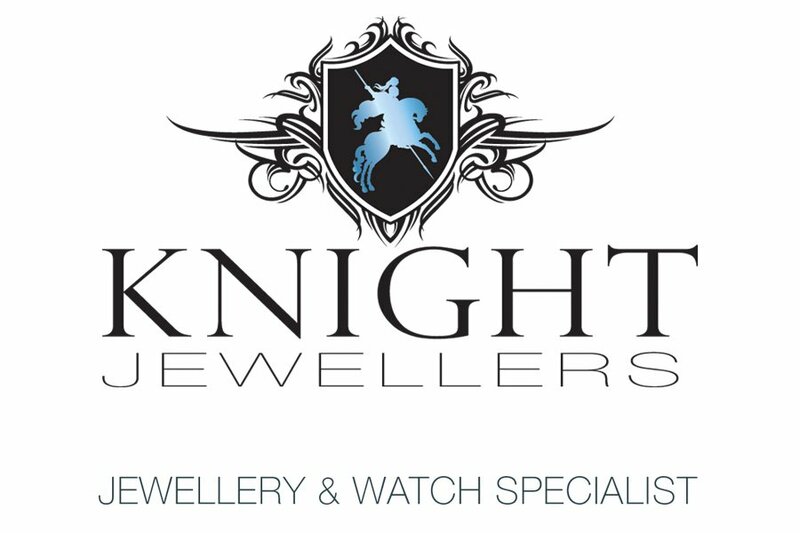 Our shop services also include jewellery & watch repairs, valuations, hand engraving and full design and manufacture of bespoke jewellery.